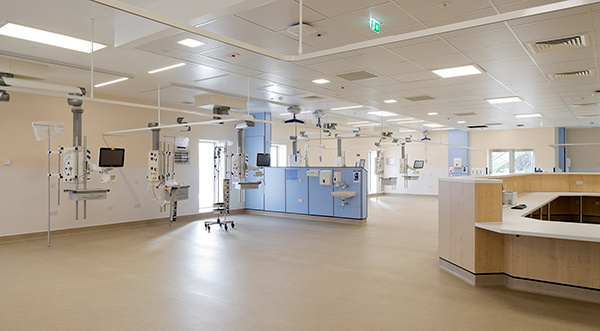 RMP were commissioned to provide an acoustic assessment of the proposed development to the intensive care unit and operating theatre at Monklands Hospital. We undertook noise and vibration measurements and provided acoustic design review advice to meet the requirements of HTM08-01. The design is set to achieve BREEAM Very Good.